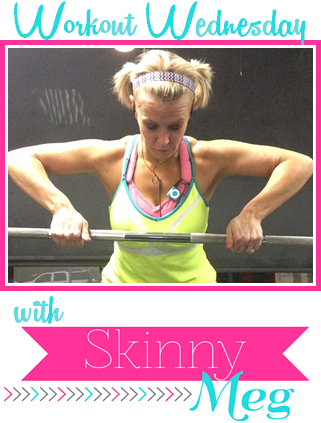 Sarah from Screw the Scale talked about working out with her spouse. I for one think it's a great idea, the more the merrier is my opinion! Hop on over and hear what her thoughts are on it. This is exactly what I've been doing this week....busting mine. Shirt from Ruffles With Love. 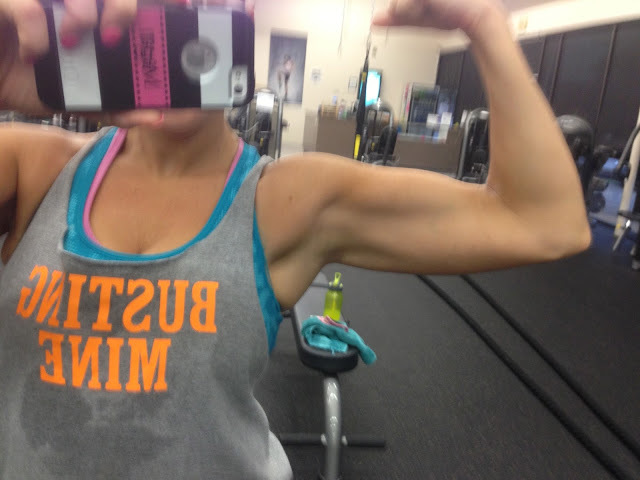 My guns are hanging in there....kinda. My abs are another story, so I put together an ab workout for you guys. Mine are completely falling apart, but I'm doing what I can to hold on to somethin' hahaha. Let's check out what y'all have been up to at the gym! Love that bust mines shirt! Nice ab workout. I hate ab workouts but i do them bc I know core is important! 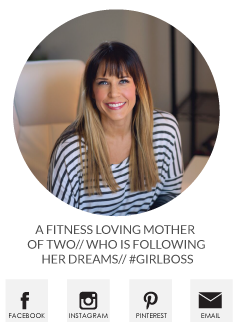 I just wanted to let you know that I have been reading your blog now for a few months....and love it! You have inspired me to get back in the gym...one month down. Thanks so much and congrats on your pregnancy! Going to try this work out today. 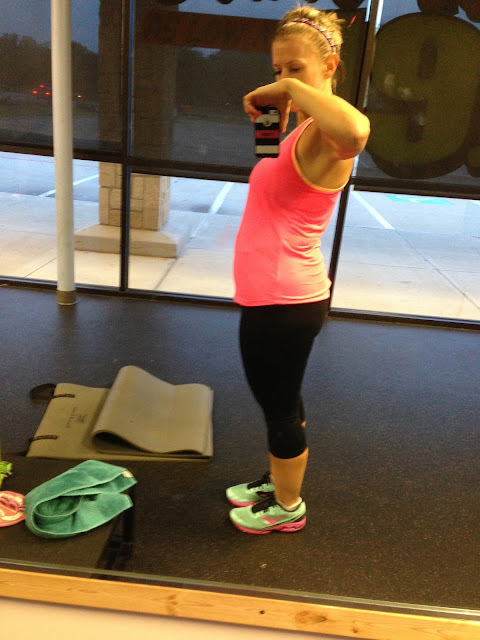 I'll be ashamed because I know a 9 week pregnant woman can do more abs than I can! lol. Thanks for sharing, I'll be linking up my post later today! Great ab workout!! I love that your keeping your core strong while pregnant. Thanks so much for the shout out today! What a pleasant surprise! You should DEFINITELY consider a triathlon. It really breaks up the monotony of running, and the all-women events have so much positive energy throughout the race. Also, thanks for the great ab workout today, it was killer!